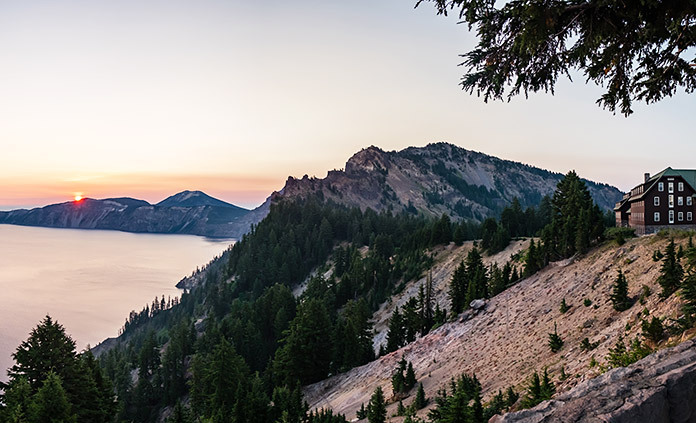 It's been said that Crater Lake "defies the limited power of words to convey the full range of its magic." We think you'll agree. 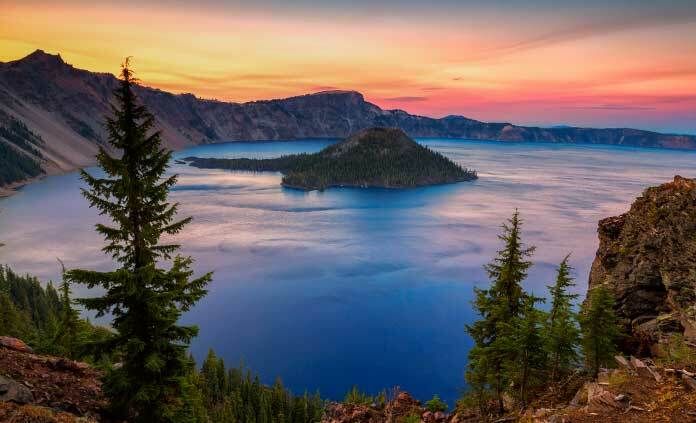 North America's deepest lake and the purest large body of water in the world, Crater Lake is a destination worthy of exploration! 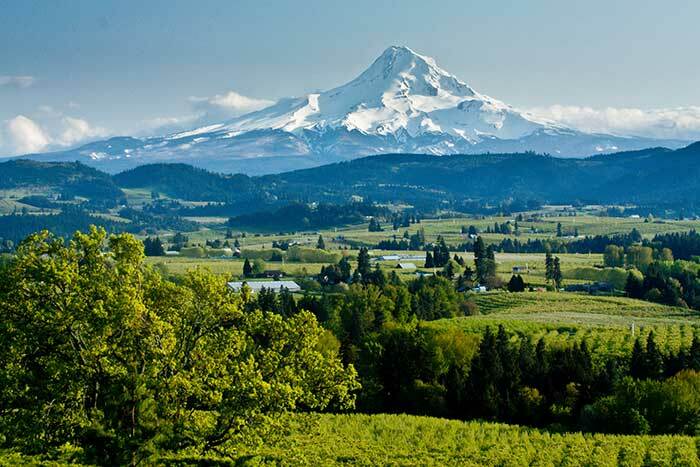 Whether on bike or on foot, you'll be immersed in clean mountain air and panoramic views that seem to be stolen from a postcard. 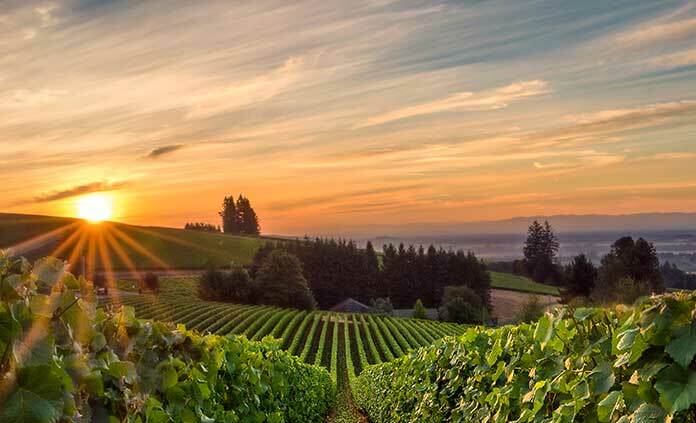 Venture further into rural Oregon to experience a beautiful part of a America that feels untouched. 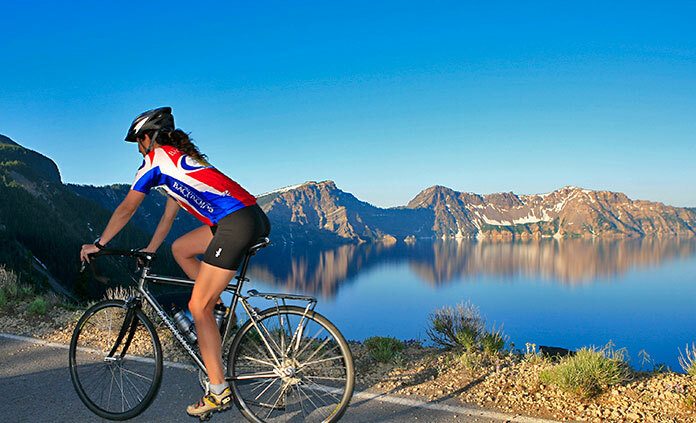 Join our Crater Lake vacations and get set for big-time fun in the Pacific Northwest as you get to know a national park that many wish to see but so few ever do.